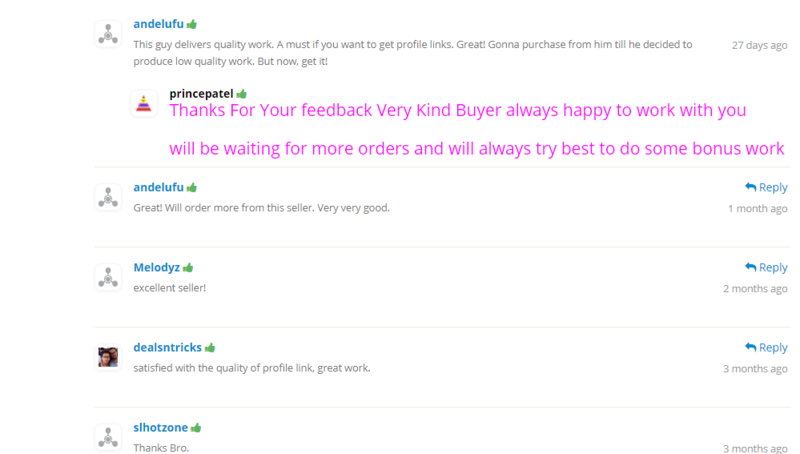 High Quality and High PR links (PR9 to PR7) only. 100% Manually Work and Live links only. Links are 100% Google Panda, Penguin and Hummingbird Safe. Details report send in an Excel Sheet. 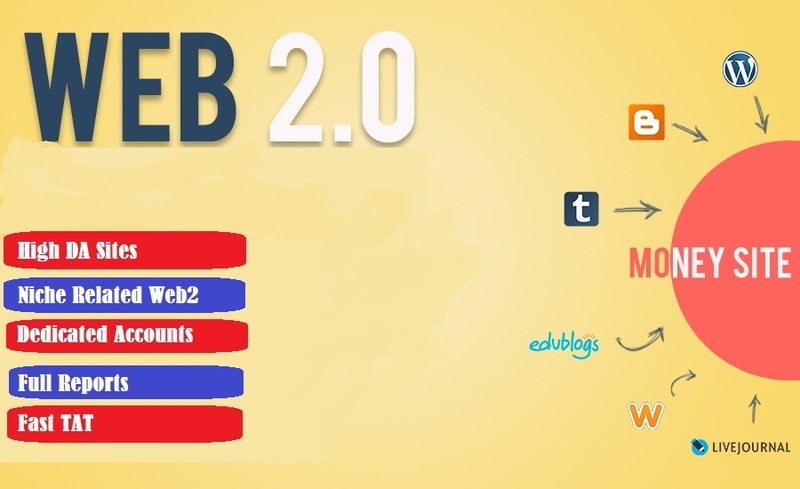 25 HQ Dedicated Web 2.0 with Accounts Details 48 Hrs Delivery is ranked 5 out of 5. Based on 168 user reviews.